5/5 Excellent security system well educated staff and responsible principal. This school is all rounder school and I think that this school is best ever school for my children ( 3 grandsons and 1grand daughter) because this school is providing free IIT and NTSE education as well as this school is also helping children in building confidence thanks for asking my opinion. 3/5 Euro International School Sector 10 has a good atmosphere. My son is very happy going to this school. Academics wise also its good. Though classrooms need to be more clean. Overall its a very good school but i agree with one of the parents while going through the reviews that the Principal should be more interactive with the students. Also there should be more plays and skits in school so that the child gets a chance to show his hidden talent. Euro International School, Sector 10 is a school in Gurgaon offering CBSE (530877) for Nursery, Kindergarden, Primary School, Middle School and High School level students. The school was founded as a Private Co-Educational school. The school is located Sector 10. 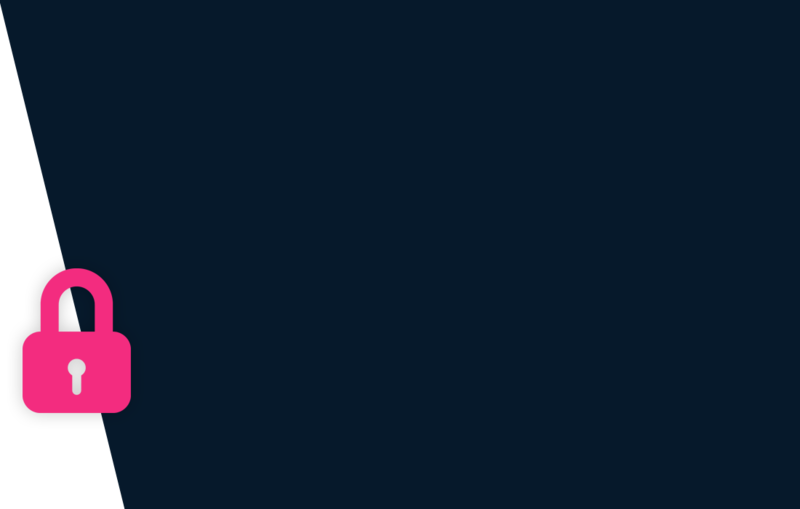 This school was last reviewed on 18 Jul 2018 and first reviewed on 6 Nov 2017 at SchoolWiser. The overall experience with Euro International School, Sector 10 based on the ratings left by users so far seems to be fair but the sample size of the ratings is insignificant. The ratings suggest that the school offers a lot in terms of the Principal's Leadership. It also scores reasonably on Safety and Hygiene, Variety & Campus. Though parents may seem to have some reservation over Food. Checkout detailed ratings and reviews below for reference but do exercise your best judgement. The child needs to be minimum 2.5 Years as on 31 March 2019 to be eligible for Pre-Nursery admission. School Admission applications can be made Online on the school website. New academic session for the school starts from April. You can find further details below for reference on admission eligibility and application for Pre-Nursery and Higher Grades in the section below, but we strongly recommend that you check the school website for most accurate and up-to-date information. 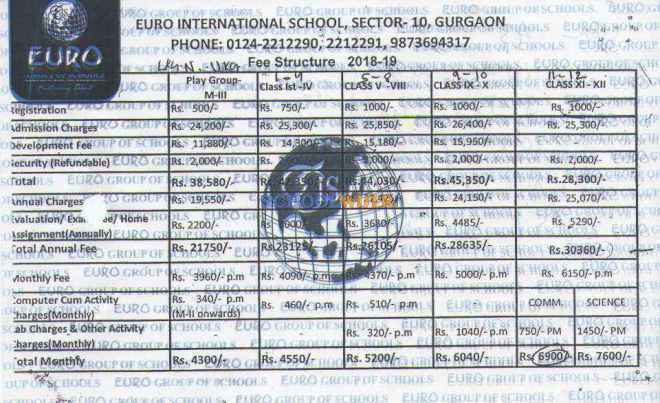 A detailed fee structure & complete breakup for Euro International School, Sector 10 is provided below for reference. The objective of the fees details below is to provide an economic reference point for parents to understand approximate expense for this school and evaluate affordability based on their current circumstances and for the long term. For parents admitting their children in admission session 2018-19 at The school the total school fees for the first year including all admission related charges for Pre-Nursery but excluding transport fees shall be around Rs.1,11,930. This includes total One-Time Admission related Charges including Refundable Security of Rs.38,580. For parents continuing in the school from previous years, the effective annual fees is around Rs.73,350 i.e. approx. Rs.6,112 per month or Rs.18,337 per quarter without transport fees. The school observed an overall fee increase of approximately 12% from the 2017-2018 session.